We’re from here, so we know what grows best here. 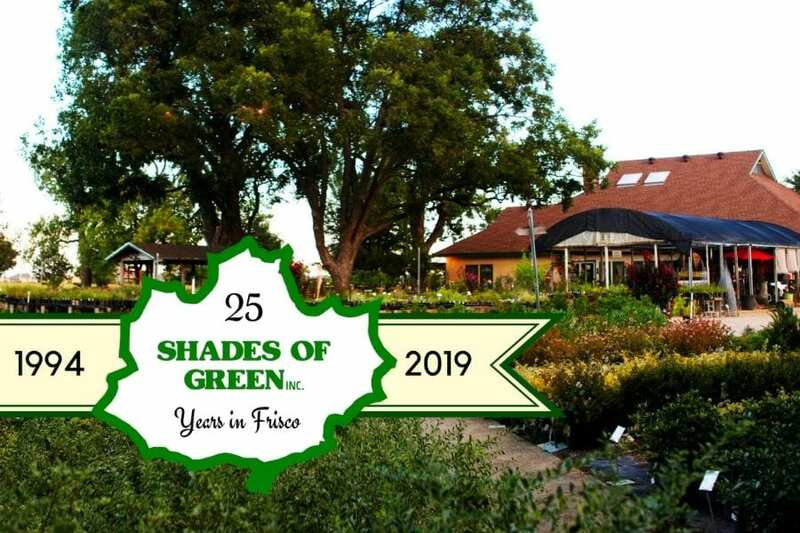 Located on seven spacious acres on the east side of Frisco, Shades of Green is a full-service, family owned and operated garden center. We offer advice, landscape design and installation by certified professionals, and a large selection of healthy, hardy plants. 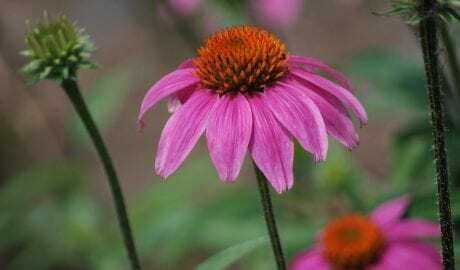 We specialize in native perennials and adapted species proven to thrive in the often harsh conditions of Collin County and North Texas. 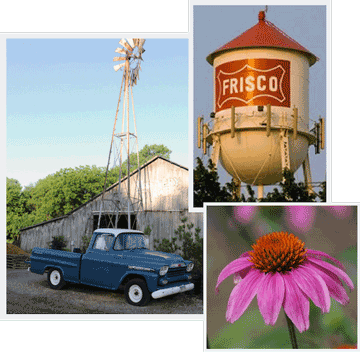 Established in 1977 by native Texans, we’ve been proud to call Frisco home for a quarter century. In fact, 2019 marks our 25th and 20th anniversaries – 25 years in Frisco, and 20 years at our current location at 7401 Coit Road. 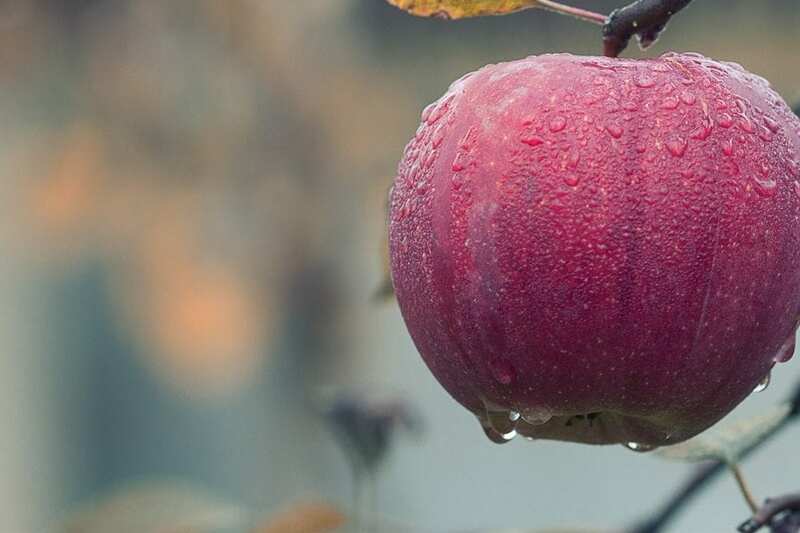 We sell trees, shrubs, flowers, herbs, vegetables, succulents, cacti, houseplants, pottery, native Texas perennials, seeds, organic fertilizers, herbicides, pesticides, potting soil, compost, mulch, decomposed granite, boulders, flagstone, and more. Please stop by and discover for yourself why so many consider Shades of Green the best Garden Center In Frisco. We solve plant problems. Call us. We’re the right place for the right plants. Shades of Green was founded in 1977. Over the past 42 years we’ve seen it all; record floods, epic droughts, major ice storms, and scorching summers. Through it all, we’ve continued to provide customers with the plants and advice they need to succeed year after year. The Shades of Green team has years of knowledge, training, and expertise to share with you. We’re ready, willing, and able to assist with any plant or landscaping issues you have. From a single houseplant to a complete landscape, we’re here to help. It takes a special breed of plant to survive the extremes in weather here in North Central Texas. 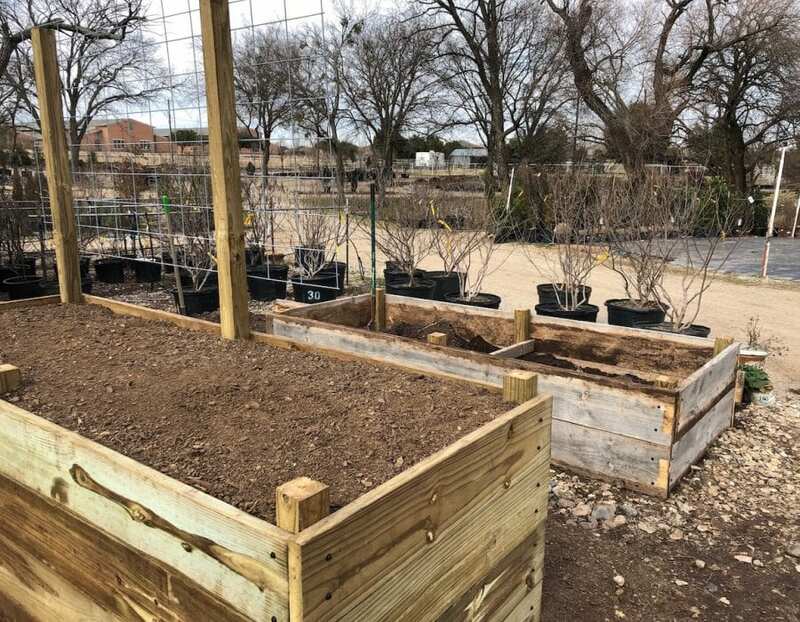 Shades of Green specializes in native perennials and adapted plants that are proven to thrive in the often harsh conditions of Collin County. From free clinics and classes to craft-making happy hours, we want to provide the knowledge you need to succeed so that you can truly enjoy your outdoor space. 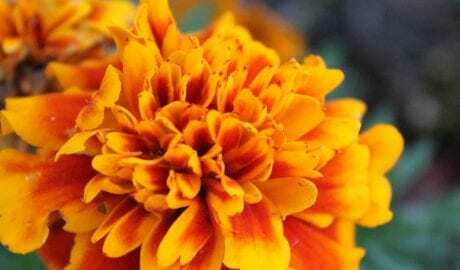 Learn about organic gardening, native plants, lawn care, and much more. Our garden center is located at 7401 Coit Road – Frisco, TX 75035. We are north of Hwy. 121 (Sam Rayburn Tollway) and south of Main Street on the west side of Coit Road. Shades of Green is open 7 days a week. Yes. We sell a large variety of trees in various sizes from 15 gallon to 3.5” caliper. Selection varies by season, so please call or come by to inquire about current stock. Shades of Green does not sell turfgrass sod or plugs. 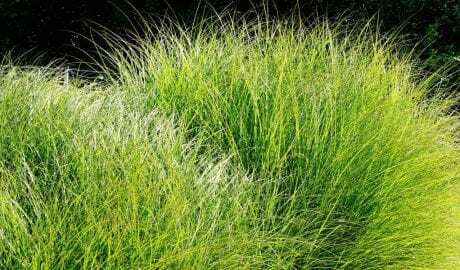 We do carry Bermuda grass seed and a large selection of ornamental grasses and groundcovers. Click here to go to our newsletter page. Fill out the form and click the “submit” button. Our e-newsletter, The Greenleaf, will be sent to you each month. 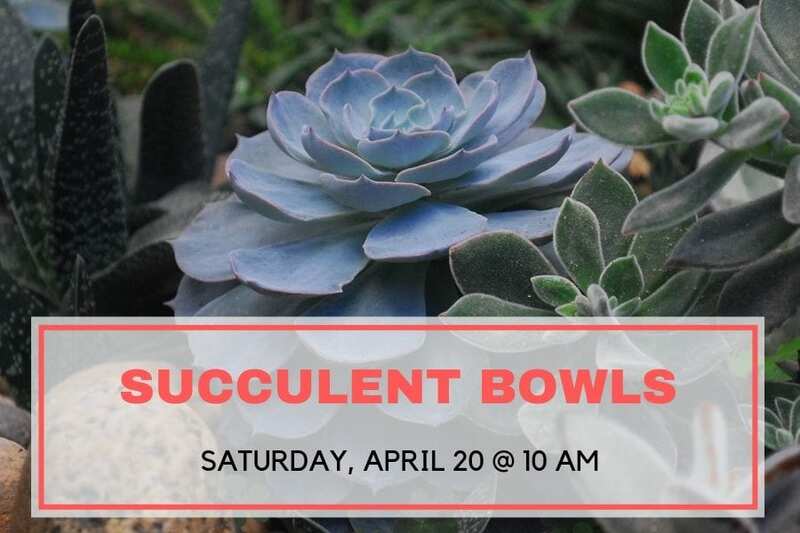 It’s full of helpful gardening advice and news about upcoming clinics and events at Shades of Green. Shades of Green offers a large, spread out location to purchase many varieties of plants and trees. 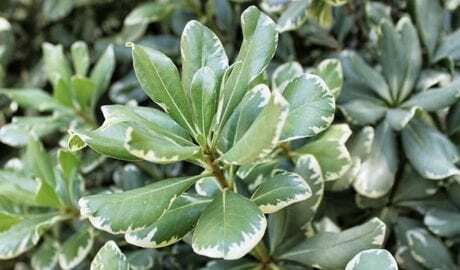 While there isn’t every variety under the sun, you will find some that aren’t well known. 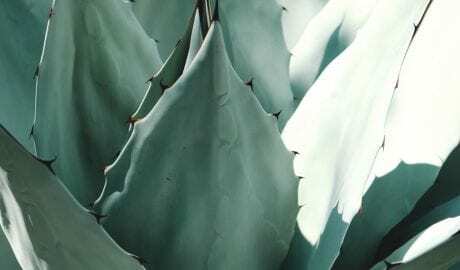 Most are good for the Texas heat and soil. I needed a tree replaced and I shopped around at the other local tree farms. 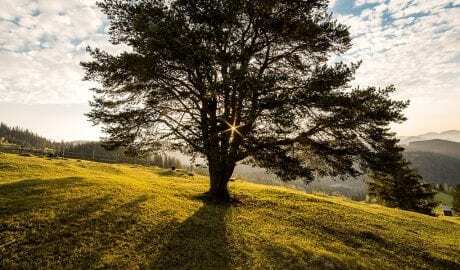 The staff here seemed much more helpful and they were able to help me with the tree I needed for a fair price. It’s also a nice place just to walk around and browse. Stopped there with almost zero knowledge on the shrubs, left with the knowledge of expert :-). Elizabeth answered all my questions walked me through the different selections they had in store, and helped me make my decision. I never got disappointed from this place. People like Elizabeth make it more pleasant. Keep up the good job! Friendly service. Excellent selection of healthy plants. Close to home. We received amazing service selecting the plants for our backyard landscaping project and the delivery guys were awesome too. Everyone was so helpful and easy to work with. We love Shades of Green and are customers for life. And our yard looks amazing now! The staff at Shades of Green is knowledgeable and always helpful when I visit. 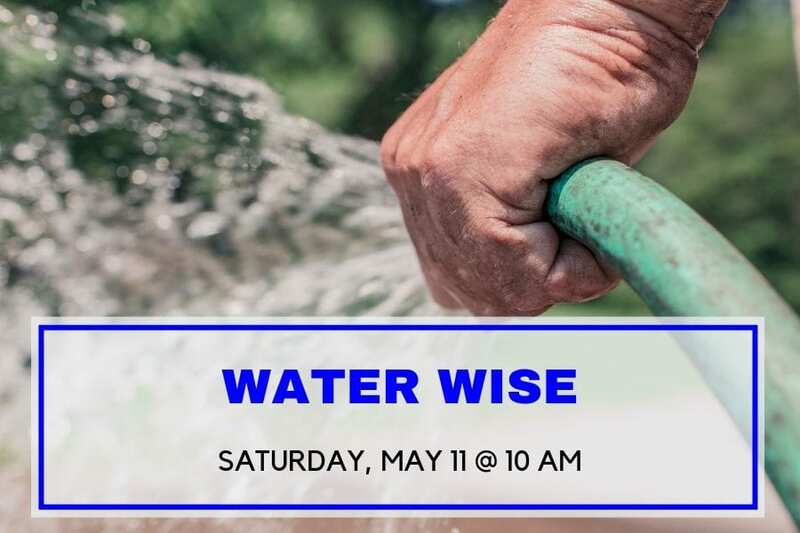 They have a wide variety of plants to choose from and can help you walk through what will grow best at your home. The prices are competitive and the gift shop is packed with unique gifts! I recommend Shades of Green to all of my family and friends. Beautiful nursery with great vibes, friendly staff and very helpful. Definitely coming back.